If you're interested in Red Porphyry Granite Tiles Slabs Paving Stone, just feel free to contact us, we will keep providing quality products and excellent service for you. 1 To highlight the status, strengthen the carrier construction, establish the stone carving stone industry as the dominant position of the regional economy, implement policy support, and make the private stone carving enterprises continue to grow and develop, the pillar industry status is further highlighted, and the development speed of the outward economy is further accelerated. The first is to speed up the restructuring of state-owned enterprises, to graft foreign capital, leasing auctions, etc., and completed the restructuring of the state-owned five stone carving enterprises. The original loss-making enterprises survived the restructuring. The second is the encouragement of foreign investors, the introduction of foreign capital, the grafting of private enterprises, foreign-owned and foreign-funded enterprises 145. The third is to plan and build a group of stone carving stone production bases with large scale and strong gathering functions in accordance with the combination of “Articles” and “Blocks”. 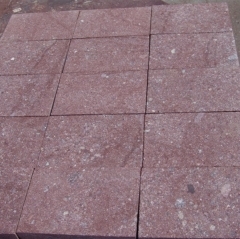 “Block” aspect: Planning and construction of Luoyang, Huidong, Chongwu and Shanxia stone carving stone professional parks, integrating the production and supply of raw material management, stone products processing, product display, supporting packaging, abrasives, and stone machinery. 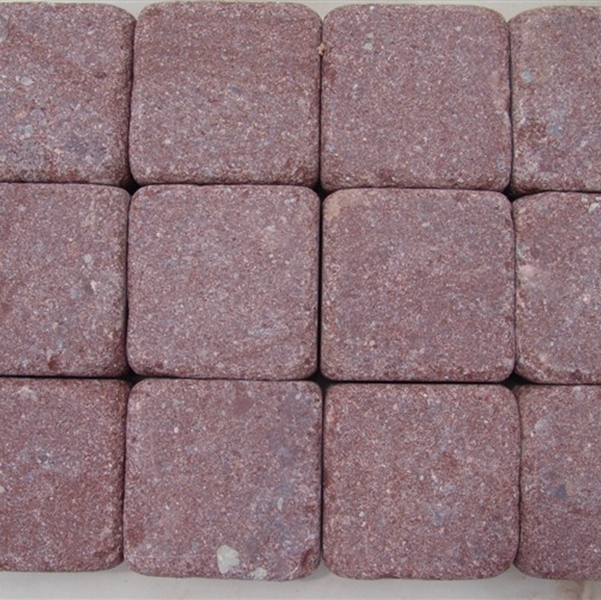 Form a complete stone stone industry industrial chain. 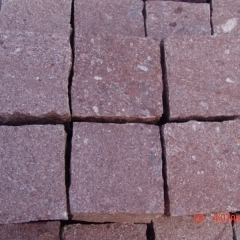 “Article” status: A stone stone industry corridor with stone companies along the national roads Luoyang, Luoyang Dahongpu and Huihuang Huichong Road as the fulcrum and first-line beading was formed, and along the two lines, a tourism landscape road with the theme of stone culture was constructed. 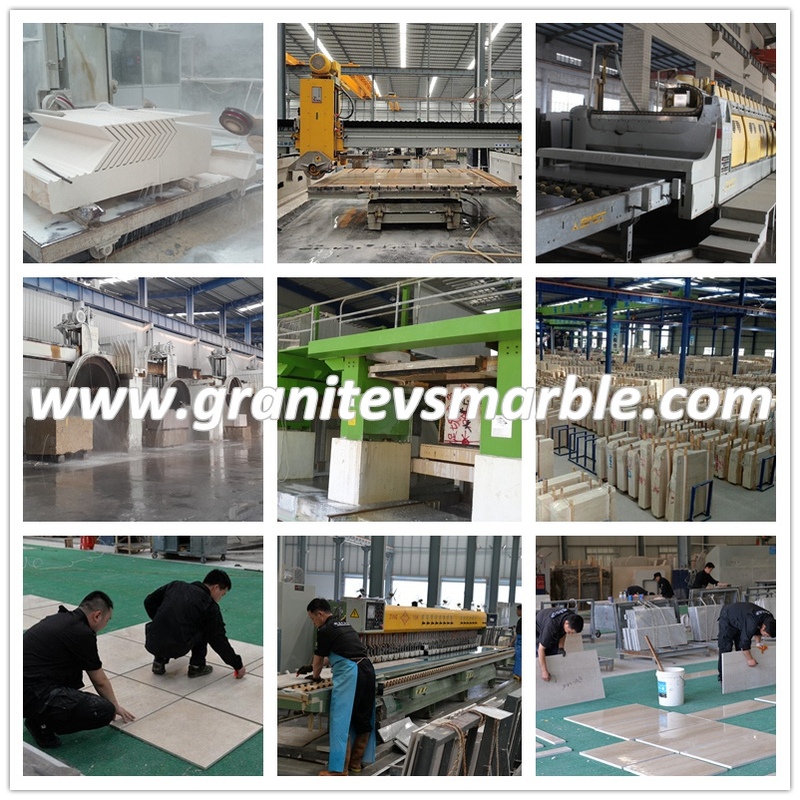 At present, there are 1185 stone carving stone enterprises in the county, employing 109,500 people. In 2006, stone carving stone industry paid 135 million yuan in taxes, the output value accounted for one-third of the county's total industrial output value, and the total export value was 6.6 billion yuan, which was higher than the county economy. 30 percentage points of extraversion. 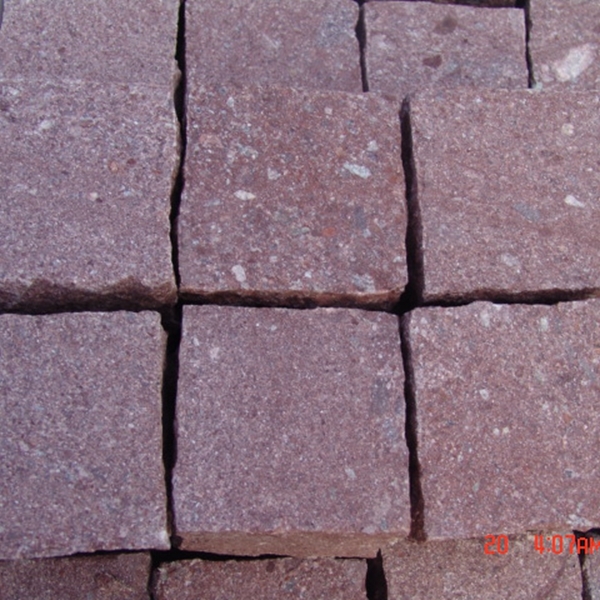 The stone and stone industry accounts for a large proportion of the national economy in terms of output value, exports, taxes, and employment. “One industry is booming and one hundred industries are prosperous”. The development of the stone carving craft industry has promoted the thriving of the tertiary industries such as commerce, transportation, catering services, construction, and tourism, and the regional economy has further prospered. In 2006, the country’s gross domestic product was 21.208 billion yuan and its fiscal revenue was 1.601 billion yuan. It has been ranked among the top 100 county-level county-level basic competitiveness economies for six consecutive years. It is one of the most economically viable counties in Fujian Province. 2. To be bigger and stronger, to promote the scale of the enterprise, actively promote the modern enterprise system, change the traditional family management model, accelerate the establishment of a modern enterprise system, establish a corporate governance structure, strengthen management and management, and improve management through modern management methods. Institutions, the introduction of talents, the introduction of equipment, through reforms and restructuring, strengthening business management measures, and constantly improve economic efficiency. Actively cultivate a group of "small giants" companies with abundant capital, advanced technology and talents, and a group of key companies with industry-leading and effective "small but specializ.ed, small and refined, small and special, small and excellent" companies. 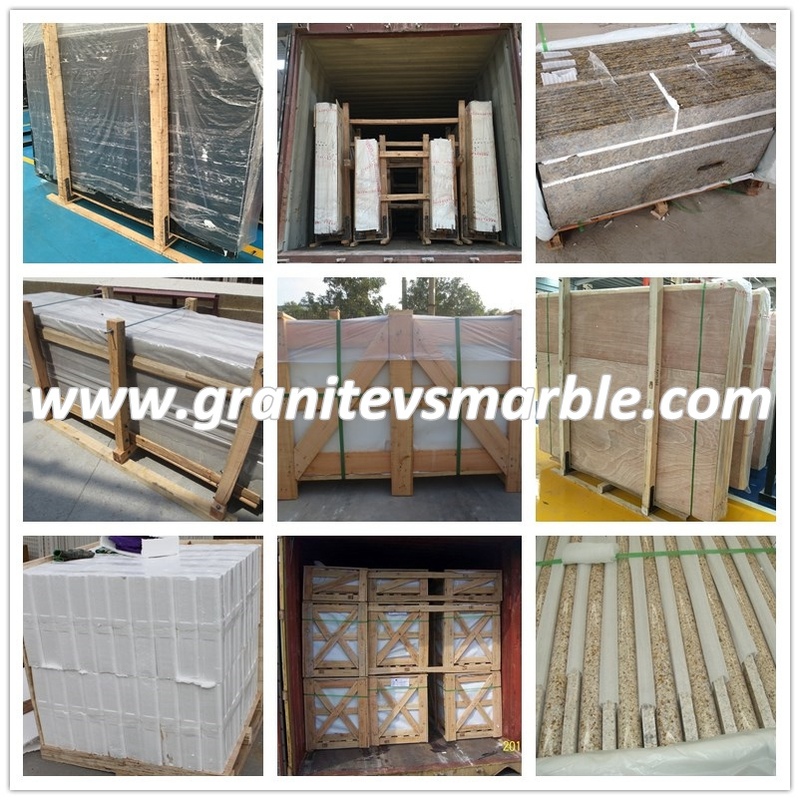 The implementation of strong and strong joint efforts to promote the scale of the enterprise, the level, through the combination, reconstruction, Chongsheng Stone Co., Ltd., Chaoxing Stone Co., Ltd. has become the county stone carving stone industry leader. In 2006, there were 23 stone carving production enterprises in the county with an output value of over 50 million yuan, and 203 enterprises with tens of millions of dollars. 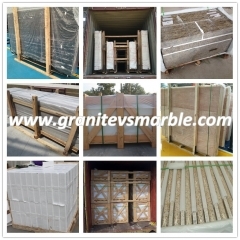 Recently, stone carving products are exported to Japan, Europe, the United States, Southeast Asia, Hong Kong, Macao, Taiwan, etc. More than 30 countries and regions, of which more than 50% of Japan's tombstone market is Huian loan. 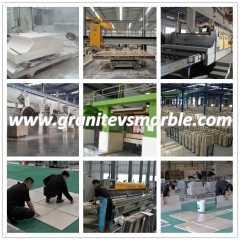 Stone carving leading enterprises have formed scale. The stone carving industry is developing in the direction of basement, industrialization, intensification and standardization. 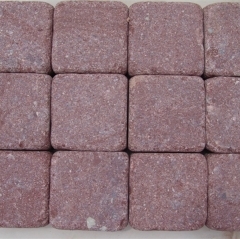 The stone carving stone industry has become the characteristic economy of the county. 3. Funding support, widening financing channels for enterprises, county finance arrangements for 15 million yuan per year of special interest-subsidy funds to support industrial land reserve and base facilities construction, to encourage investment promotion, foreign trade export, and use in enterprise technological innovation and technology Transformation, used to expand the market, create a brand, used to promote financial credit. In recent years, stone carving stone enterprises have implemented 196 technological transformation projects, and implemented 15.6 million yuan of subsidized interest funds from provinces, cities, and counties. Implement and improve the construction of corporate credit guarantee system, and organize enterprises to participate in the supply and demand conference of provincial, municipal and county bank-funded enterprises to win the support of many commercial banks. Hui'an County has signed a three-year loan with the Construction Bank to support the development of small and medium-sized enterprises Yuan funds, to solve the problem of insufficient funds for enterprises, over the past few years to solve the financing of stone carving stone enterprises reached 1.26 billion yuan.